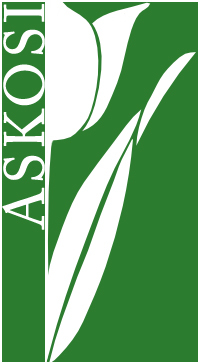 The ASKOSI library is becoming an Intranet application to browse SKOS Schemes and discover which applications use each concept and how. The ASKOSI JSP Application will become the entry point to diverse applications, providing clear clues about "how much" there is for each concept at different places. Tomcat Shared Libraries are used to get a unique memory image for each SKOS Scheme and Concept even if multiple applications are using it.